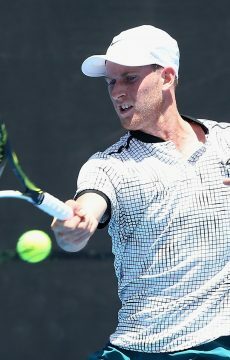 Australia’s best 18-and-under players will be out in force for the 2012 Optus 18s Australian Championships when the event begins tomorrow at Melbourne Park. 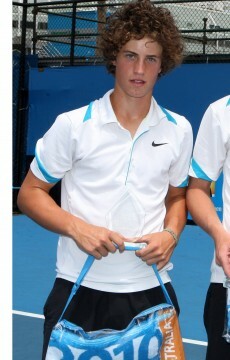 Australia’s best 18-and-under players will be out in force for the 2012 Optus 18s Australian Championships (3-9 December 2012) when the event begins tomorrow at Melbourne Park. 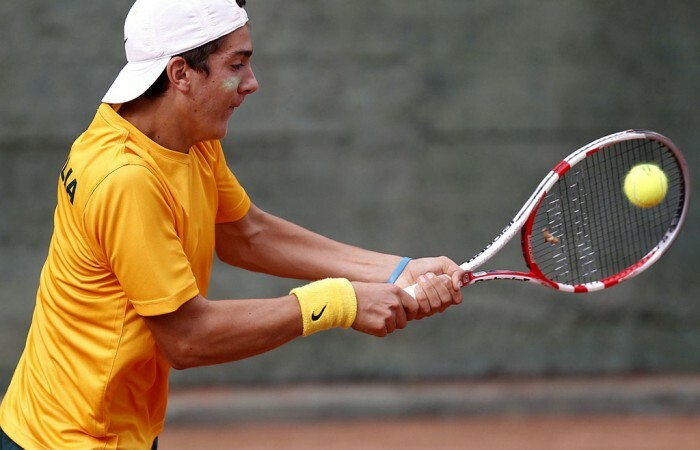 Junior Davis Cup silver medallist Thanasi Kokkinakis (Seacombe Heights, SA) will headline the boys’ field. 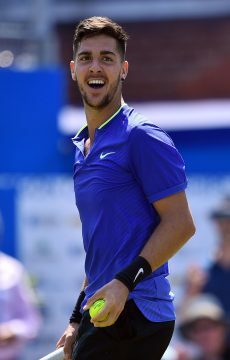 Sixteen-year-old Kokkinakis has had an impressive year with semifinal finishes at ITF Futures events in Belgium and Australia and two quarterfinals at Pro Tour events, as well as a career-high ranking of No.746. Jack Schipanski (Glengowrie, SA), two-time Grand Slam doubles champion Nick Kyrgios (Watson, ACT), Jacob Grills (Ocean Grove, Vic), Bradley Mousley (Wynn Vale, SA), Omar Jasika (Endeavour Hills, Vic), Jordan Thompson (Cherrybrook, NSW) and Australian Tennis Awards Junior Athlete of the Year nominee Harry Bourchier (Kingston, Tas) make up the top acceptances. 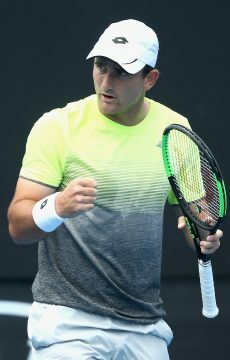 Marc Polmans (East Brighton, Vic), Daniel Guccione (Bundoora, Vic), Matthew Tanza (Carlingford, NSW) and Akira Santillan (Surfers Paradise, Qld) have been awarded wildcards into the event. 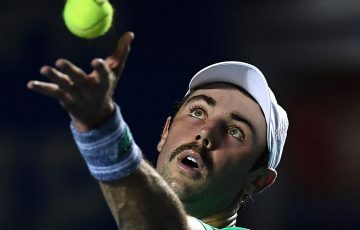 Nick Horton (Terrey Hills, NSW) and Aaron Addison (Blackburn, Vic) successfully qualified for the main draw. Victoria’s Azra Hadzic (Keysborough, Vic), who recently reached a career-high of No.438 in November, will lead the girls’ draw. 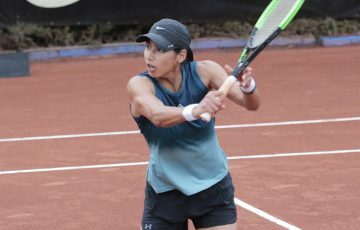 She will be challenged by Abbie Myers (Georges Hall, NSW), Storm Sanders (Safety Bay, WA), Belinda Woolcock (Mt Waverley, Vic), who are expected to be the second, third and fourth seeds respectively. Others including Angelique Svinos (Sydney, NSW), 14-year-old Lizette Cabrera (Townsville, Qld), Ashley Keir (Nicholls, ACT), Brooke Rischbieth (Berri, SA), Samantha Harris (Blackburn, Vic) and Eliza Long (Knowsley, Vic) will also compete. 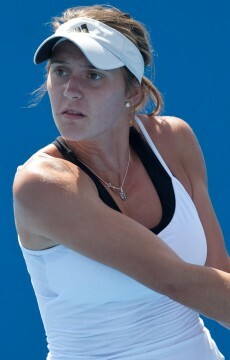 Stefani Stojic (St Albans, Vic) and Annabelle Andrinopoulos (Oakleigh, Vic) have broken through today to win qualifying. 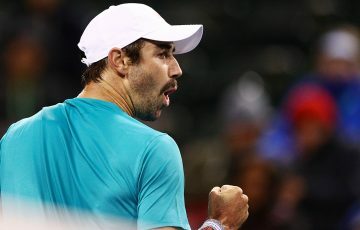 Players will battle it out for a wildcard into the qualifying draw of Australian Open 2013 and the main draw of the Australian Open Play-off starting on Monday 10 December 2012. 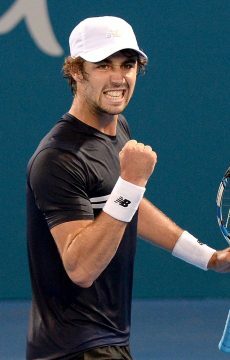 Finalists don’t go empty handed either, awarded a wildcard into the main draw of an Australian Pro Tour event in 2013.